The prom season is over. You and your friends looked fabulous wearing the prom dresses gracefully and had the best celebration of your lives to date. Now, is the time to open your horizons because in this article we will talk about that long-awaited graduation trip for which the prom committee and all the students have been raising. 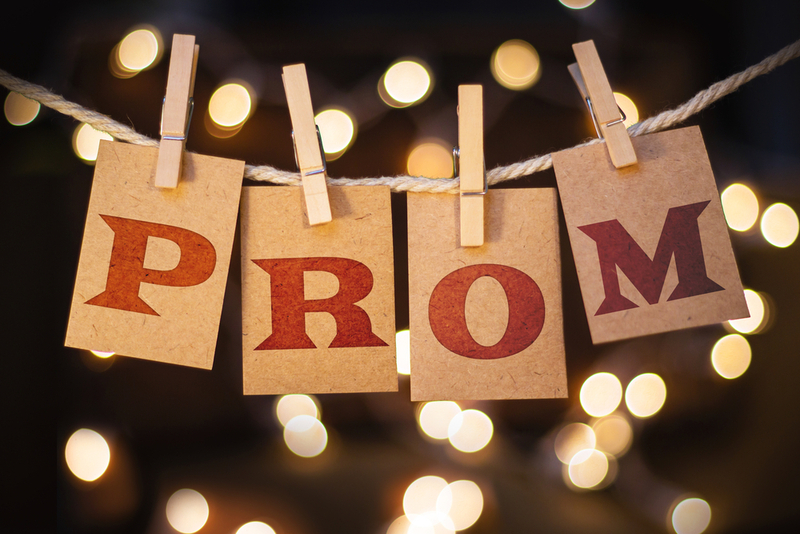 Traveling in a group is always way more fun, especially when it comes to the prom trip since it can be cheaper than traveling individually. There are many ways to plan an end-of-school trip, but the most important thing is to face the challenge of organizing it. You have to be careful when making plans and have constant communication with your colleagues and parents so that everyone has confidence and the graduation trip thrives from start to finish. The historic Washington DC. As the perfect place to get involved with the electoral culture, there is no better time to plunge into the historical attractions of the US capital or wander around the Mall following the footsteps of previous presidents. Maybe you had a marathon of several TV shows with the state as the scenario, and you’re fantasizing about being a central figure in a new Netflix drama. Whatever is your reason for visiting Washington D.C., the White House is a must. San Francisco, the entrepreneurs paradise. The famous home of everything related to small beginnings and ventures, you can surround yourself with an environment of innovators with good ideas that changed modern society. Possibly several of your group will not want to leave the hotel pool, restaurants or the beaches. However, the moment will come when they look for other activities; you and your classmates can plan outings and organize excursions to nearby places and get inspired. San Diego full of peace. When you realize that life in San Diego consists of cocktails at sunset and cold beer on the beach, passing comfortably from A to B standing on a paddleboard, and enjoying fresh fish tacos, you will not take even two seconds in booking the plane ticket. The super quiet lifestyle positively reflects the American dream and like the perfect place for an unforgettable post-prom adventure. Another thing that could happen is that the group will naturally get divided between those who prefer to go shopping or those in search of relaxation; define a meeting point, and everything will be ok. Invest in New York: There’s no better place to use your savings extravagantly than the Big Apple. So many businesses to investigate, Broadway shows to go, and cute spots to enjoy brunch or terraces to take those photos worthy of Pinterest. Also, now that you are on your way to a new rhythm of life, you will need to renew your wardrobe with a new look. 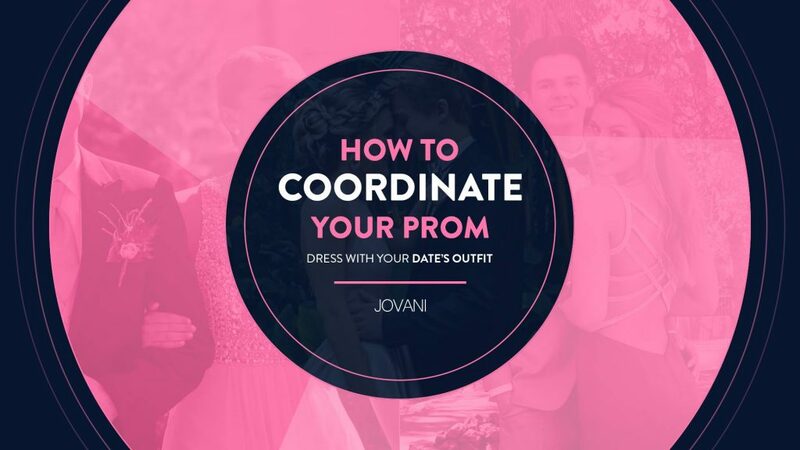 For those stylish girls that owned the prom party, this global fashion capital is the epicenter of our most exclusive collections; if your squad chose our prom dresses designs in your local retail store, you’ve come to the right place. There’s no need to limit to national destinations only. Depending on what was agreed by the school, parents and how was raised, the graduation group can go on an international trip, providing experiences and a new perspective for adult life (in or out of college). Fall in Love in Paris. You don’t have to fall into the arms of an elegant French to be able to have an affair in Paris. The City of Love has much more to offer than couples who walk hand in hand by the edge of the river. From getting to know (and taste) the vast gastronomy on first hand to an elegant and iconic architecture that highlights the city and will look great on Instagram. Paris will be everything you’ve ever dreamed of and even more.